A new line. 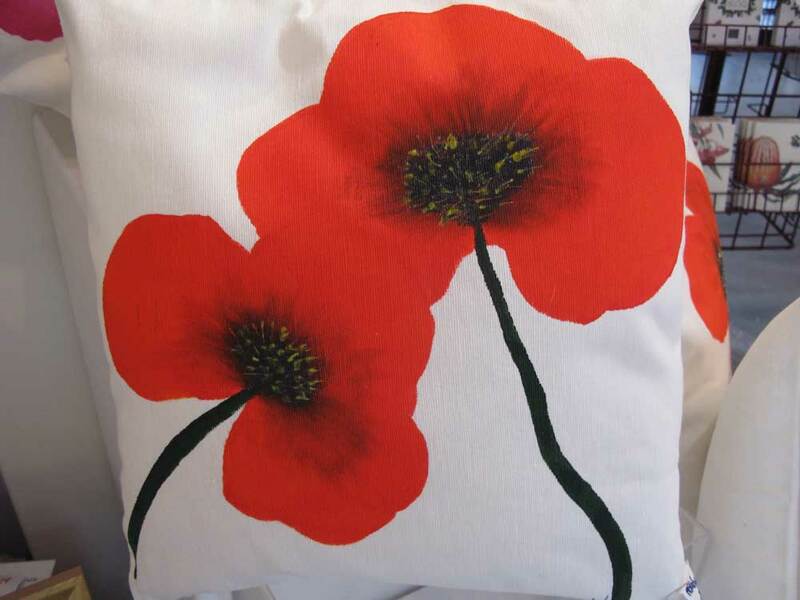 Handpainted cushion cover on 'off white' background. 100% cotton and requires gentle machine or hand wash. Price includes infill but can be ordered as cover only @ $75 including gst.